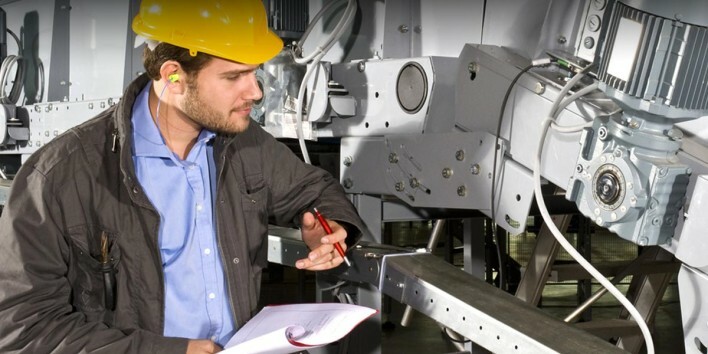 The IBT Industrial Solutions Installation and Maintenance Training Series demonstrates the proper installation and maintenance techniques for a range of bearing and power transmission products. The series is broken down into 6 modules, offering a comprehensive and practical training program. Each module covers a product in convenient video format, supported with a companion workbook, plus a Pre-Test and Final Exam to measure the knowledge gained from the course. Participants in each training program also receive a Certificate of Completion for each module finished. When you consider the investment your company makes in equipment, it is important to give it the best care. Though it’s not always easy to keep equipment running, a conscientious effort to perform service and maintenance in the proper manner gives the obvious benefits of longer equipment life and reduced downtime. IBT recognizes the many benefits of proper product performance. We developed the Installation and Maintenance Series in conjunction with our product suppliers, field service technicians and customers to provide an informative and valuable tool for ongoing personnel training. Call 913-428-2817 or email us at ibttraining@ibtinc.com to purchase an Installation and Maintenance Training Video Series DVD for $625 (Includes workbook, tests and answer guide).